Dragon Quest VII breaks one million sales on 3DS. This week’s Media Create sales figures are in. 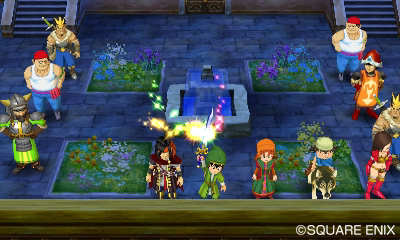 Square Enix’s 3DS Dragon Quest VII remake is still on top, selling another 185,000 units to top one million sales. In terms of new releases, aside from Kadokawa’s Sakura-sou no Pet na Kanojo, which sold just over 10,000 copies on PSP and PS Vita, there isn’t much else on the chart.